For eighteen years, OVCF has worked to build community by supporting vital nonprofit services through grant making, fiscal sponsorships, and encouraging strong collaborations for collective impact. 2) explore the value of creating a community-wide collaborative effort to address common food-related health problems like obesity, diabetes and hypertension. As an outcome of that initial investment, the Olympic Peninsula Healthy Community Coalition (OPHCC) formed in June 2015 and quickly gained partners from across the region. Today, its members include more than 25 local and regional organizations, in an outstanding public, private partnership whose members share an interest in combating obesity and chronic disease. OPHCC works to make our community a healthier place to live, learn, work and play. In its first initiative, the coalition launched “Ready-Set-Go 5210”, a community-wide effort to help decrease chronic disease and improve the health of our citizens across the lifespan. The Helen Haller Elementary PTO and their HEART Partner Program work together to keep creativity in the classroom by raising funds to support and benefit all students.The school arts program is well received by classroom teachers, parents, and the participating student artists. Over 1000 pieces of original art will be created as a result of the arts program! 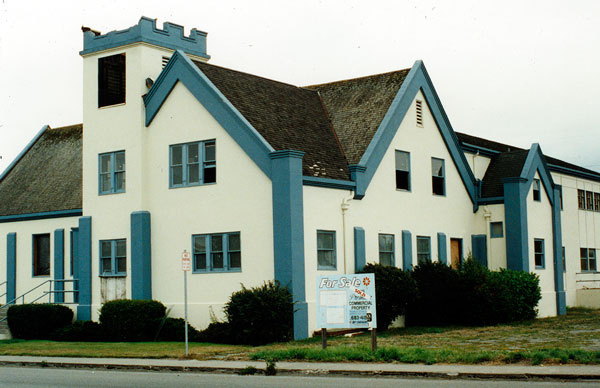 Since its beginning in November 1980, Olympic Theatre Arts has produced many well-known and very well-received plays, including a variety of comedies, musicals and dramas. But OTA has also presented lesser-known works of high quality that challenge the audience and encourage community involvement. Each year Middle School and High School students compete for scholarships and prizes in the Sequim Student Film Festival. Over the years the Sequim PTO sponsored event has become a community favorite. You will be amazed at the energy and quality our young adults dedicate to this wonderful event.